| New York, NY - June 5, 2018 | Wolf-Gordon will be debuting the innovative MATTER collection by Dutch designer Mae Engelgeer at NeoCon 2018 alongside other new collaborations and additions to established product lines. The star of this year’s show, MATTER, is a sophisticated commercial upholstery series with high loft and chic metallic filaments. 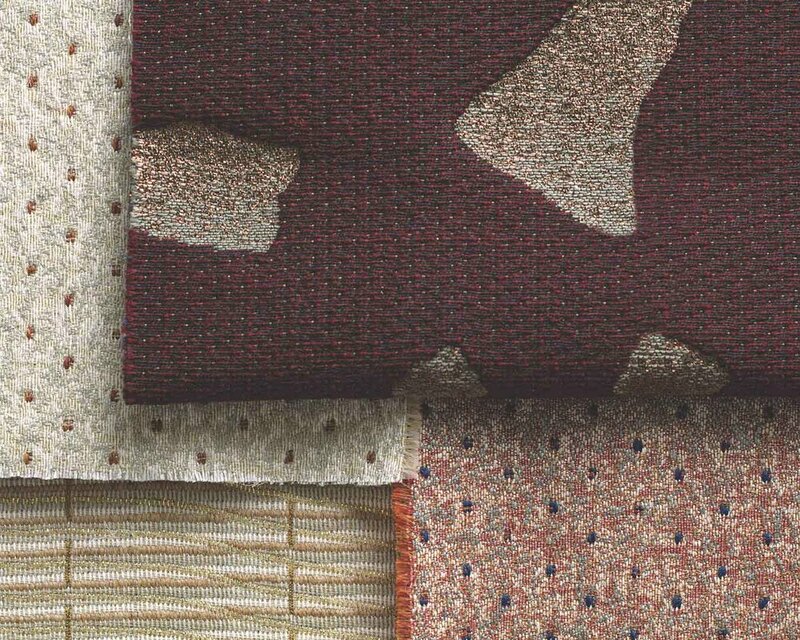 The three high performing, wool blend textiles have intricate detailing and geometric forms for an unparalleled visual and tactile appeal. 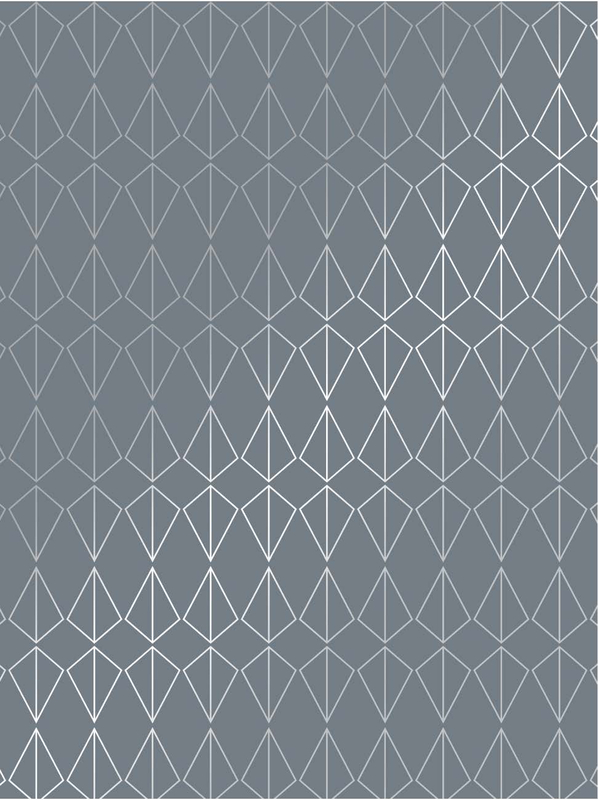 "We are thrilled to present such a comprehensive new series of wallcoverings and upholstery textiles in our NeoCon Showroom, exclusive to Wolf-Gordon. Our work with Mae Engelgeer, Me and General, and Brenda Houston has injected new energy into our offering, and charts a very upbeat path for the year to come." Wolf-Gordon will also preview introductions with two new designers in its Curated Collection of digital wallcoverings: Me and General Design, a team whose unconventional start on film sets and performance stages gives them a signature edge, contains four graphic wallcoverings that present a stylistic mix of urban, modern, and chic; and, Brenda Houston, whose affinity for gemstones and fossils give her a distinct perspective, exposing the organic beauty of weathered wood and minerals. 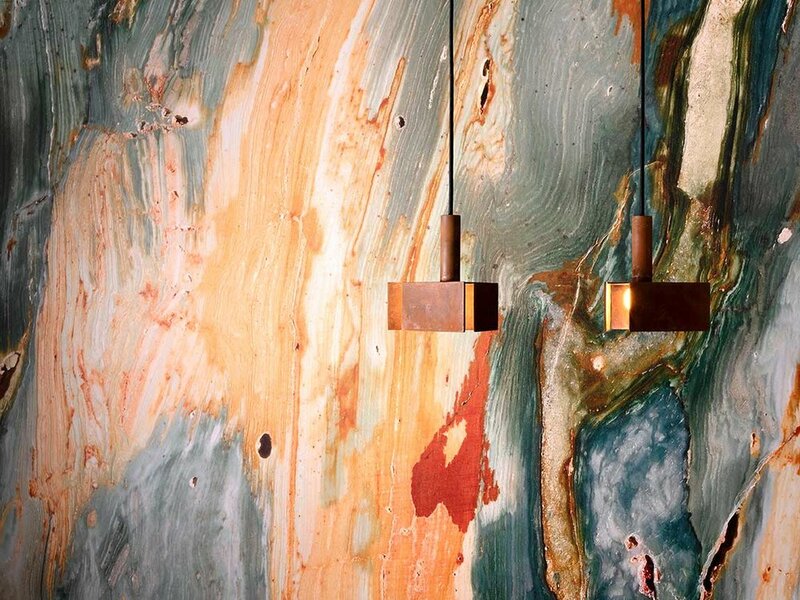 Additionally, the American surface design company will introduce a new line and showcase the growth of some its most iconic collections. Woven Upholstery 03 will launch with four textural fabrics, Brio, Gabrielle, Barrington, and Static, and three multi-color patterns, Radiator, Checkmate and Static. 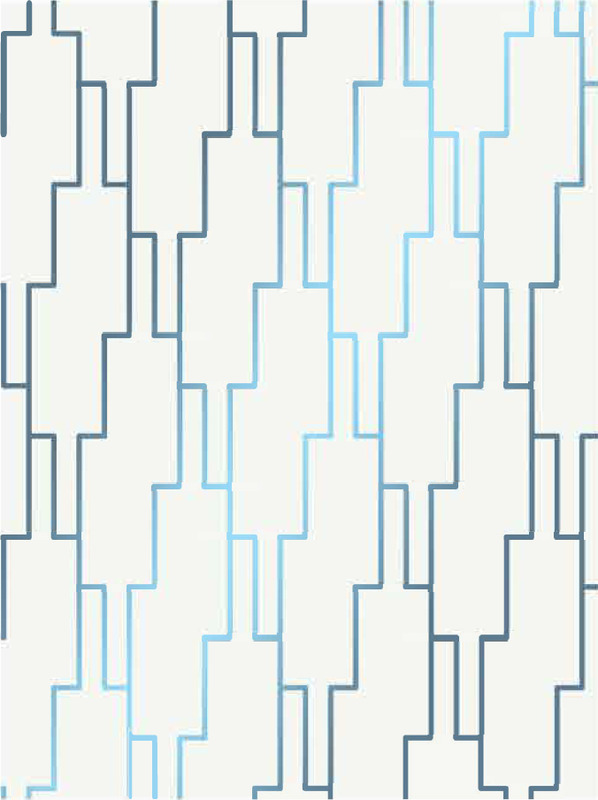 Next, two new designs add sensuality in form and texture to London Chic commercial wallcoverings. 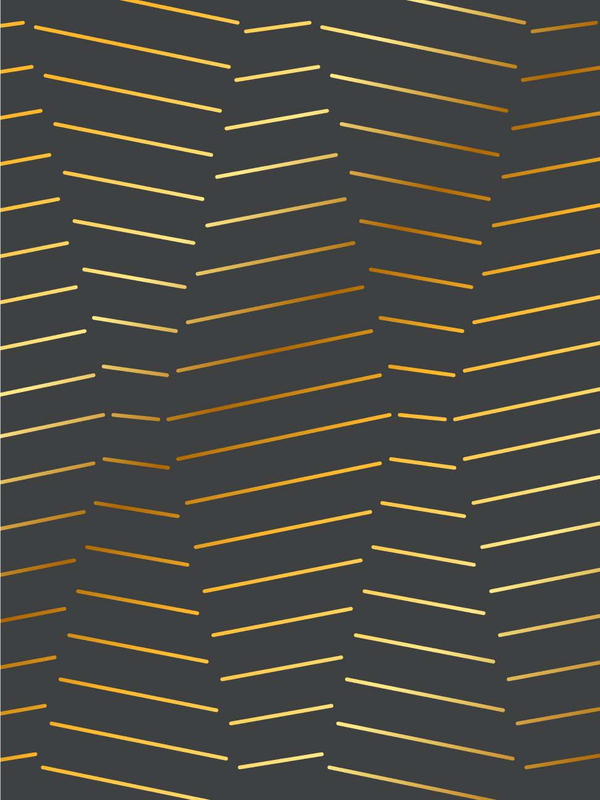 Finally, three elegant textile looks will be previewed for Contract Wallcovering 02. NeoCon 2018 will be held from June 11th to the 13th at The Mart in Chicago, and is celebrating its 50th year. Wolf-Gordon will host a Showroom Cocktail party with Mae Engelgeer on Monday, June 11th from 3 to 5:30pm in their 10th floor showroom, #10-161. 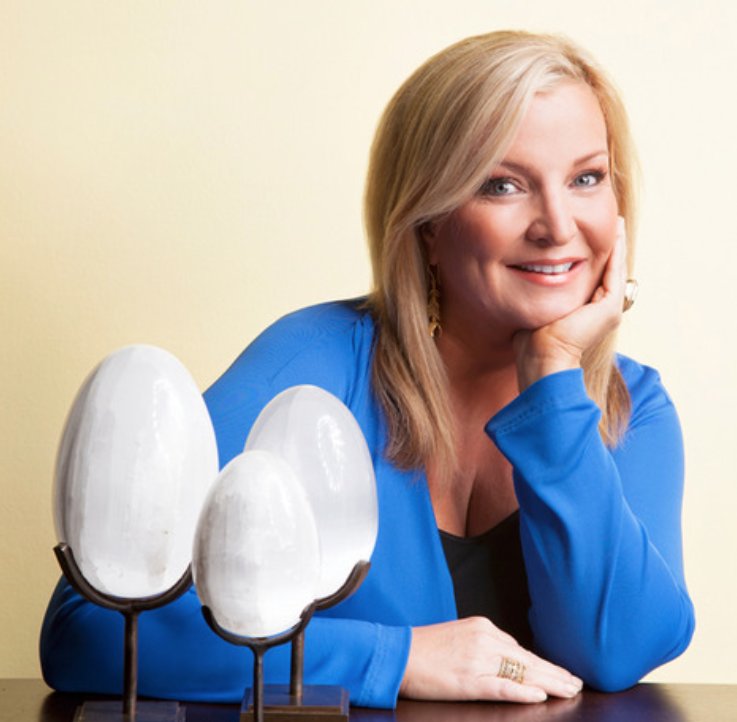 American designer Brenda Houston was an award winning visual director and luxury store designer prior to launching her company in 2008. Houston works in organic materials, specializing in agate, fossils, woods and minerals. Houston’s furniture and collections can be found in select showrooms worldwide and Salon shows such as Art + Design, Nomad and TEFAF. Houston launched her textile collections in 2015 to showcase her private collection of minerals that she had gathered over her lifetime of mineral collecting.